Viceroy Darjeeling is located near Clock Towers and The Mall. Viceroy Darjeeling is one of the finest luxury hotels in Darjeeling. The hotel is a cocoon of sumptuous luxury offering excellent services and wide range of lavish amenities. 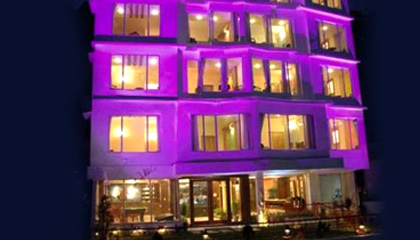 Moreover, the hotel is located in the city center providing easy access to various locations of Darjeeling. Viceroy Darjeeling is the finest and fashionable deluxe hotel acclaimed as the best in Darjeeling. The Viceroy Darjeeling will pamper you with unlimited luxury. 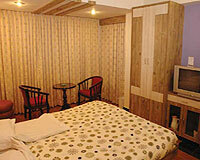 Viceroy Darjeeling offers 30 Executive Rooms and 7 Premium Rooms. The Crystal Room: A vibrant multi cuisine restaurant serving Indian, Chinese, Thai, Nepalese & Continental delicacies.